National Hate Crime Awareness Week, runs from 8 to 15 October 2016. 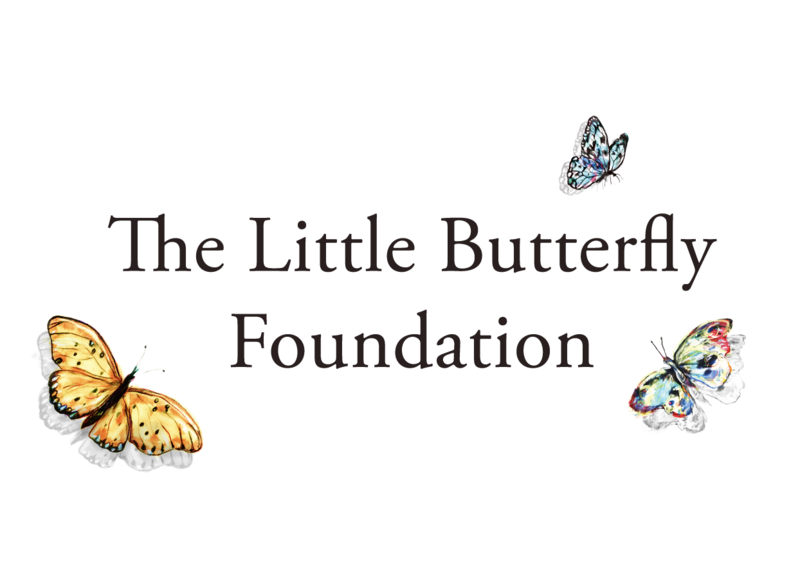 This annual event takes place in the context of sharply increased reports of hate crime following the EU referendum on 23 June. René Cassin, the Jewish human rights charity, has been highlighting the problem of hate crime against the UK’s Gypsy, Roma and Traveller communities. An underreported and often invisible hate crime. The 2014 Crime Survey for England and Wales estimated that 43% of personal hate crimes were not reported to the police. For Gypsies, Roma and Travellers the level of under-reporting is much higher – a 2016 Traveller Movement survey that 98% of the Gypsy, Roma and Traveller Community experienced hate crimes but only 27% sought legal advice or advocacy[i]. 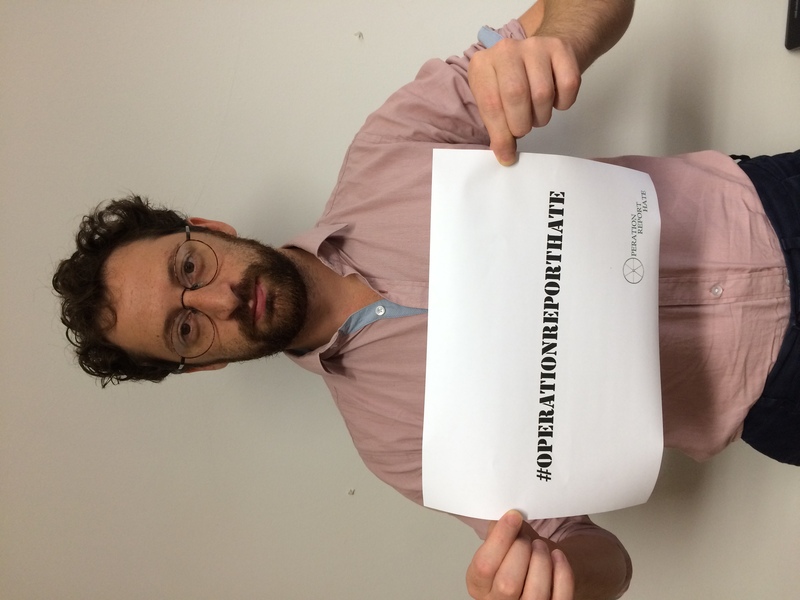 As a Jewish organisation, René Cassin knows how important it is to speak out against all hate crime. The Jewish community’s experience means that it is vigilant and confident in responding to anti-Semitism. We must use those same attributes to stand in solidarity with other minorities facing the threats that we know only too well. Prejudice against Gypsies, Roma and Travellers – from casual stereotyping in the media to indifference or worse from public officials – has been dubbed ‘the last bastion of acceptable racism’. Racism is never acceptable. Hate crime is never acceptable. 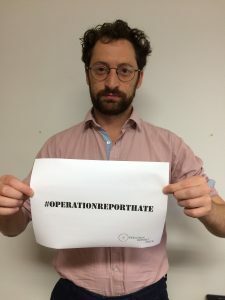 René Cassin is proud to support the Traveller Movement’s campaign #OperationReportHate, which aims to ensure that hate crimes against the Gypsy, Roma and Traveller communities are given the same public profile and recognition as other hate crimes.